Your Gateway to Las Vegas Adventure! 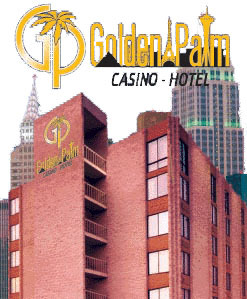 Get ready for excitment in our NEW Golden Palm Hotel Casino Lounge, Las Vegas! Offering Margaritas, Shrimp Cocktails, Draft beer, and Hotdogs at low happy hour prices. KARAOKE! 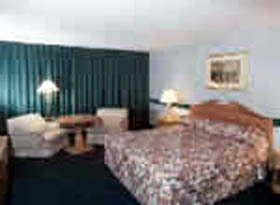 The Golden Palm Hotel Casino Lounge, Las Vegas has quickly become a Las Vegas favorite. 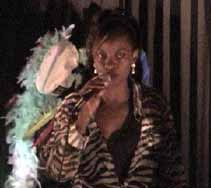 Enjoy live music performed by some of Las Vegas hottest local talent 7 nights a week. Happy Hour every Friday 3PM-7PM with appetizers! Lounge away your day in the Las Vegas sun, or soak up your worries in Golden Palm Hotel Casino's outdoor pool and jacuzzi. 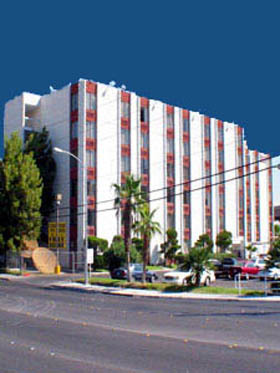 Golden Palm Hotel Las Vegas is as much a destination as it is a gateway to the many wonders of Las Vegas. Golden Palm Cafe offers full dine-in or take out service to our guests. So, no matter what hours you keep, Golden Palm Cafe is here to satisfy your dining pleasures. Enjoy all that Las Vegas has to offer without the hassle and expense of a mega resort.